5.The wrist rest is filled with silicon gel to make you comfortable,avoid pains caused by long time typing. 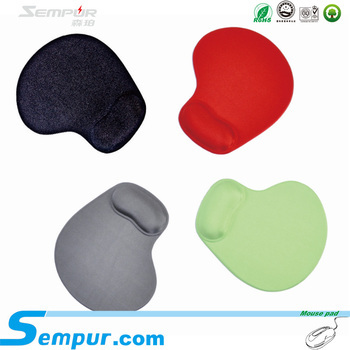 *Cushioned pad helps naturally maintain the optimal neutral wrist position,elastic Gel reduce repetitive motion injuries. 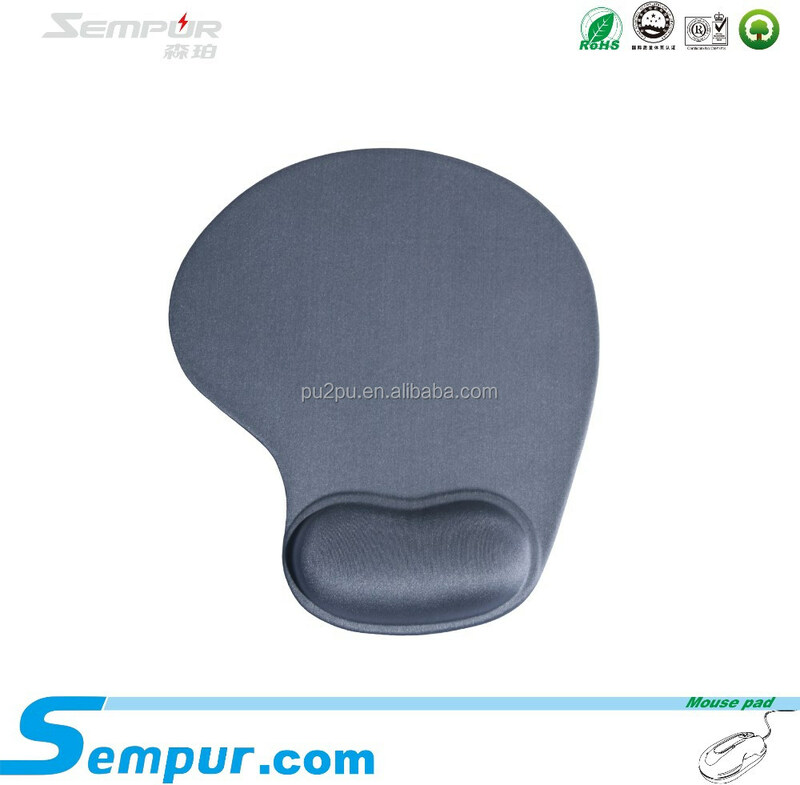 *PU non-skid base for convenient using. 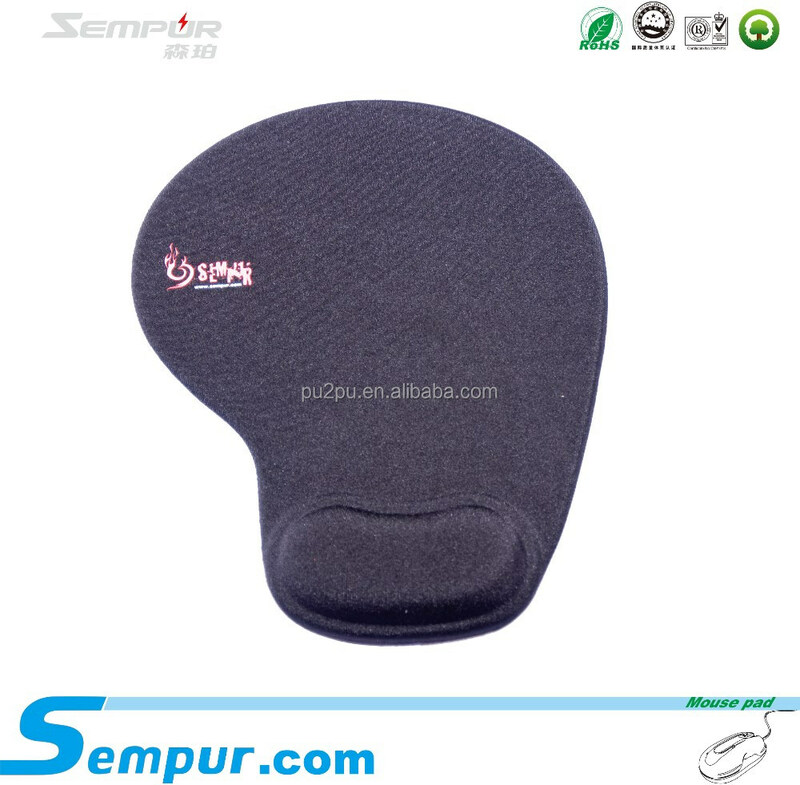 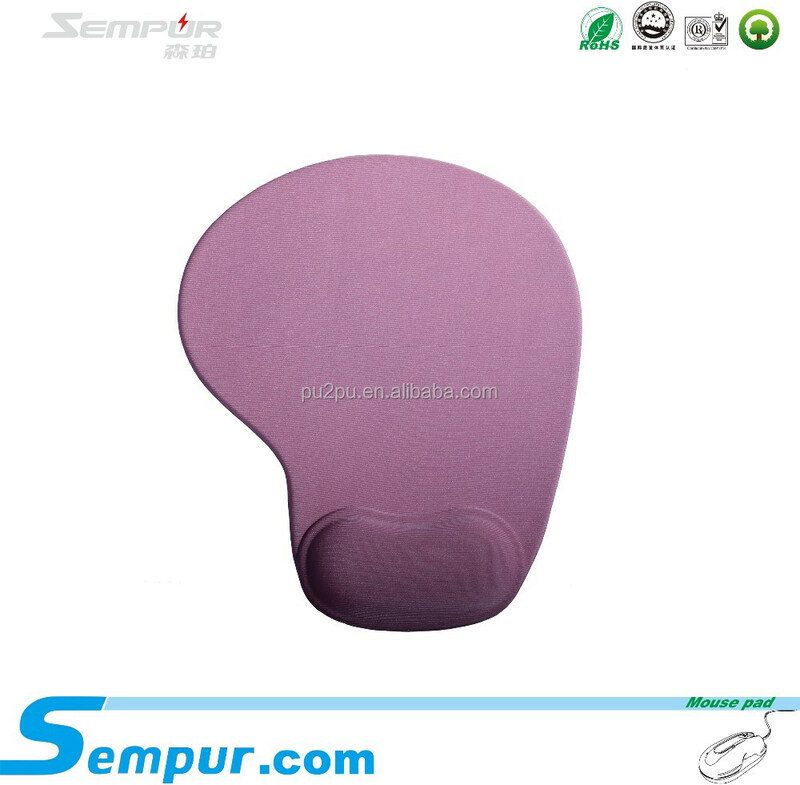 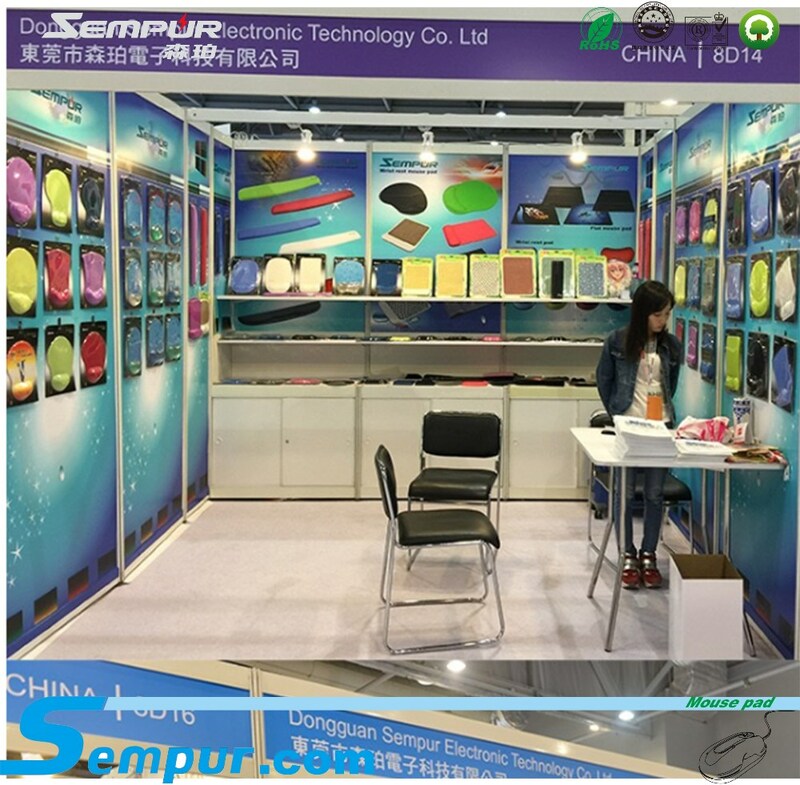 *High sensitive surface cloth is applicable to each kind of mouse,micro-textured surface improves mouse tracking, accuracy and speed and feels great against your skin. 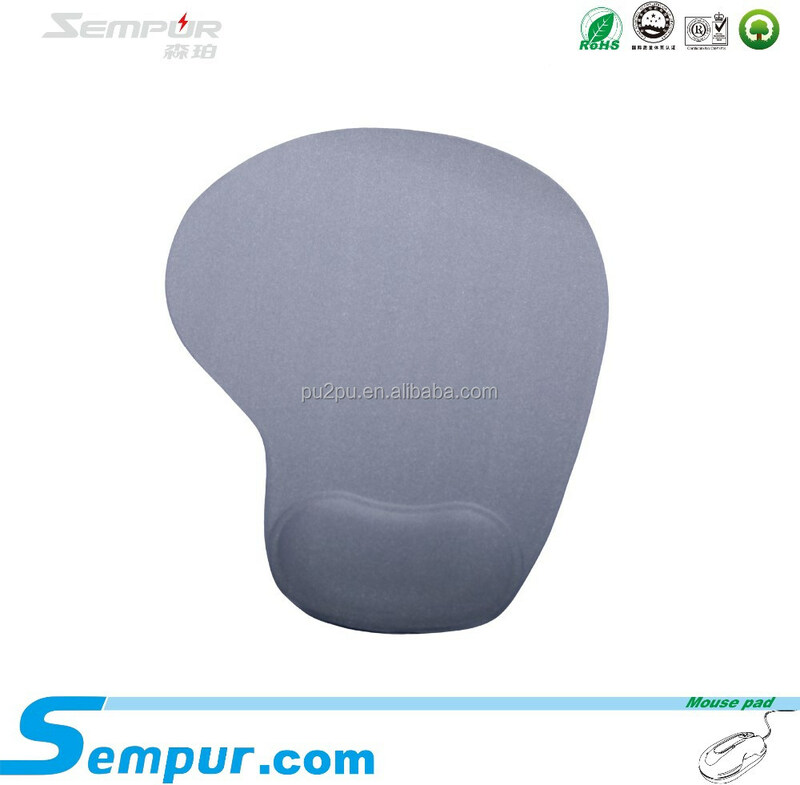 *Stylish, modern and functional design will fit comfortably into the home or office environment. 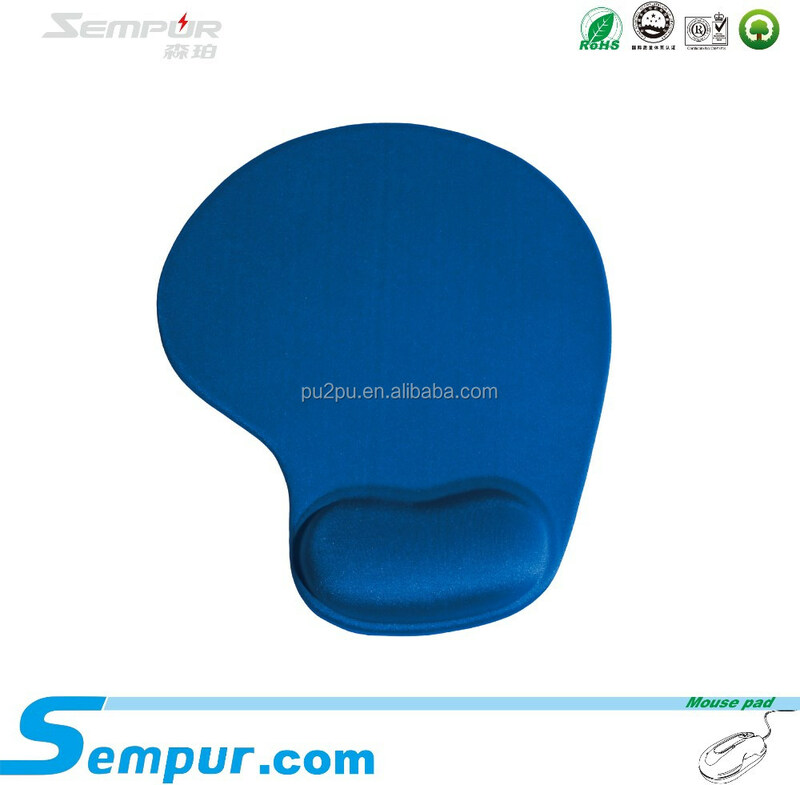 *Durable, washable, anti-peel, anti-static material. 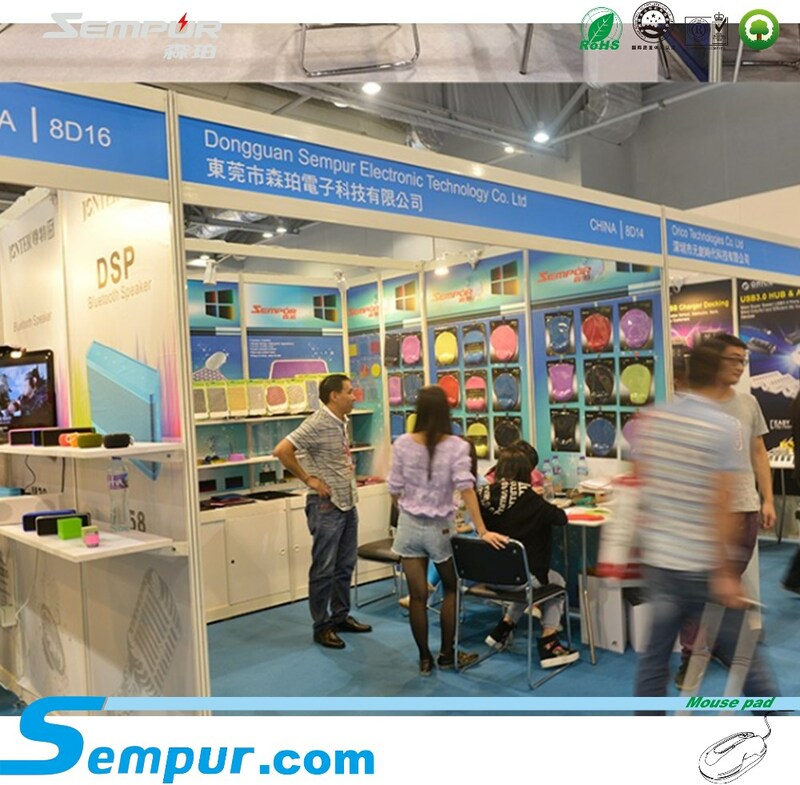 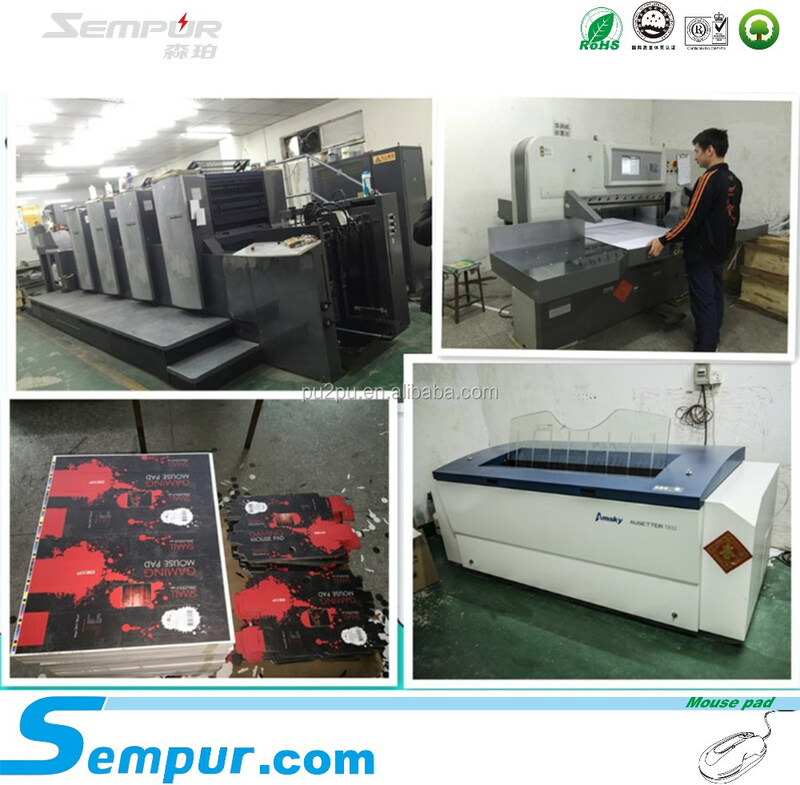 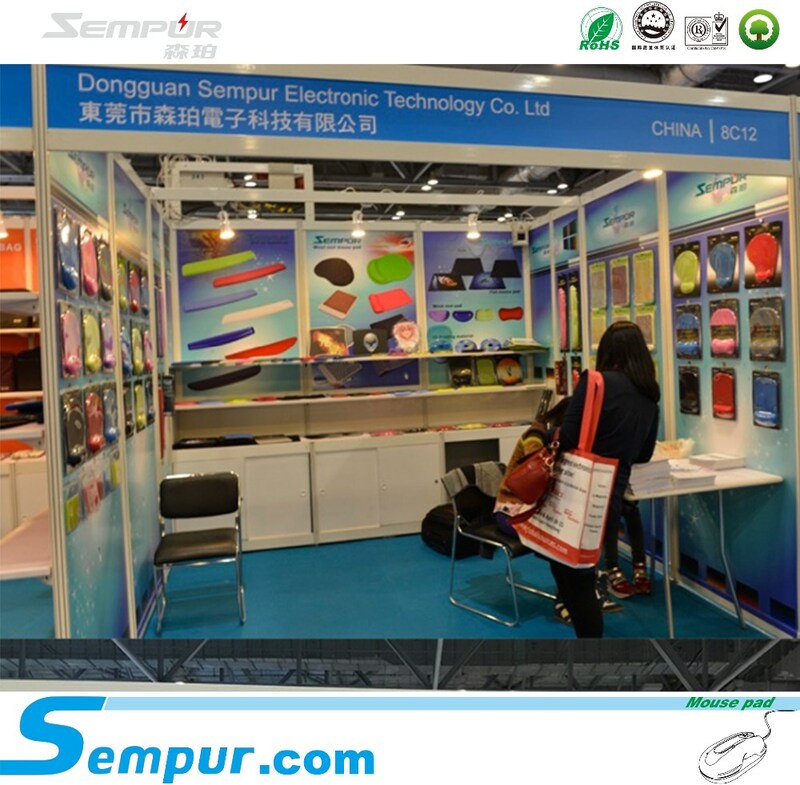 Production Lead time: about 30 days after order confirmed.